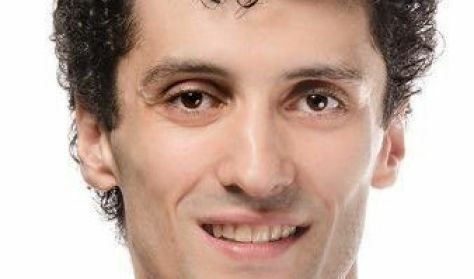 Lasha Khozashvili trained at the V. Chabukiani Tbilisi State Choreographic School from 1994 to 2002. After which he joined the Ballet Company of Tbilisi Z. Paliashvili Opera and Ballet State Theatre, where he was a leading soloist. Lasha later joined the State Ballet of Georgia where he was named by Dance Magazine as "the most sophisticated male in the company". He was awarded the Gilbert Albert and Nina Ananiashvili International Prize "Star" in 2008. 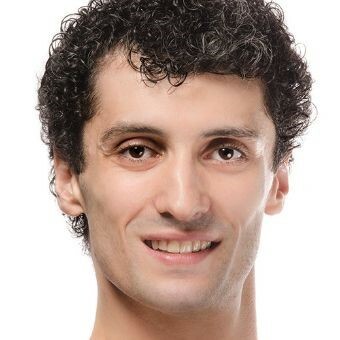 Lasha joined the Boston Ballet as a principal dancer in 2010.